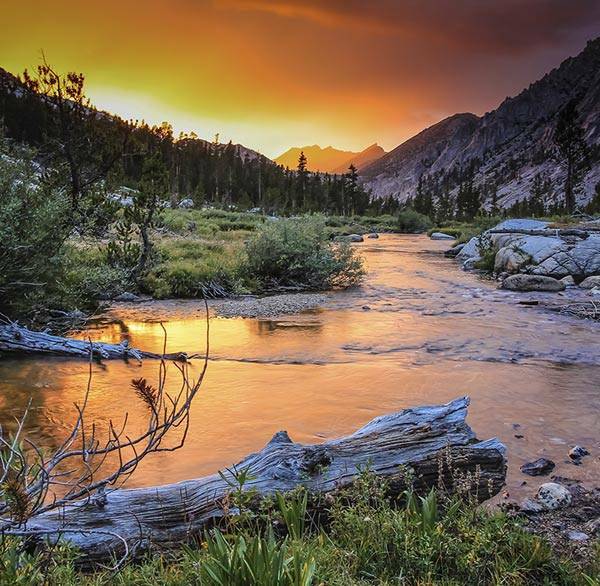 Sequoia & Kings Canyon National Parks are a recreational wonderland ready to explore. 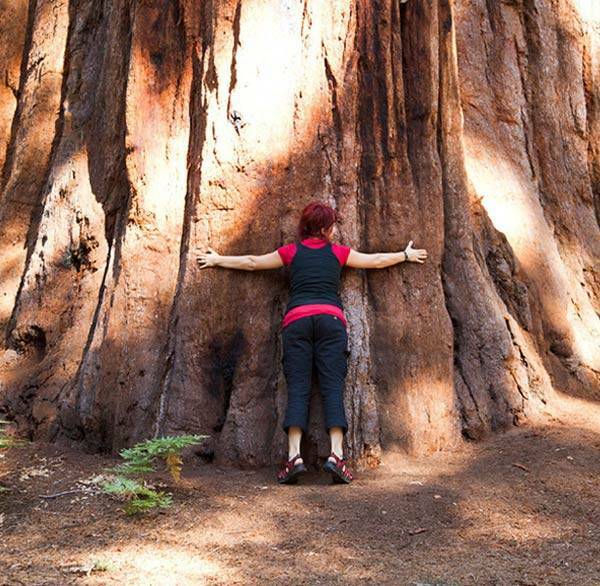 Stay inside the parks near giant sequoia trees. Gaze up at one of the largest trees in the world. Embrace the escape, and make a giant connection. Sequoia & Kings Canyon National Parks in California will expand your perspective, renew your spirit and challenge your sense of wonder. Like the sky-piercing trees that grow only here, Sequoia and Kings Canyon's scale is ancient and epic. 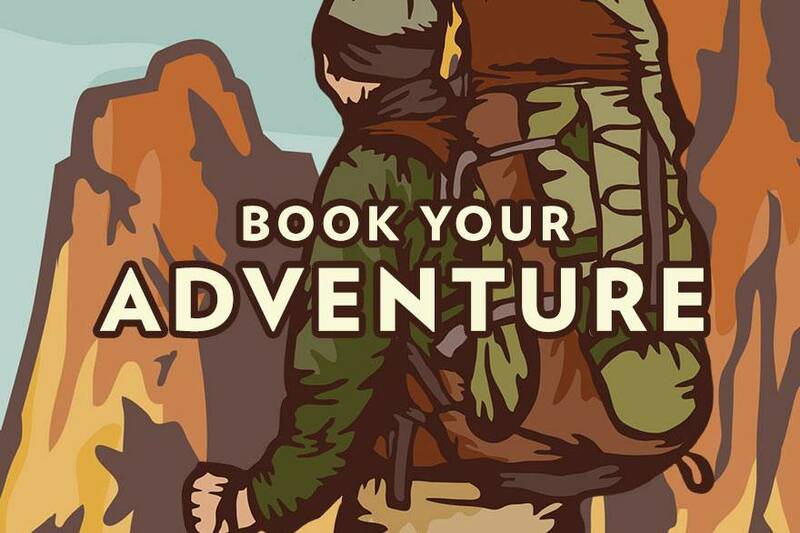 Experience exciting Sierra recreation on a level that field guides and trail maps only begin to reveal. Gaze at the General Sherman Tree, hike on trails including Big Trees Trail and Tokopah Falls Trail, and take in spectacular views from Moro Rock. Explore the celebrated sequoias at Grant Grove, feel the mist of powerful waterfalls including Roaring River Falls, hike on the Big Stump Trail. 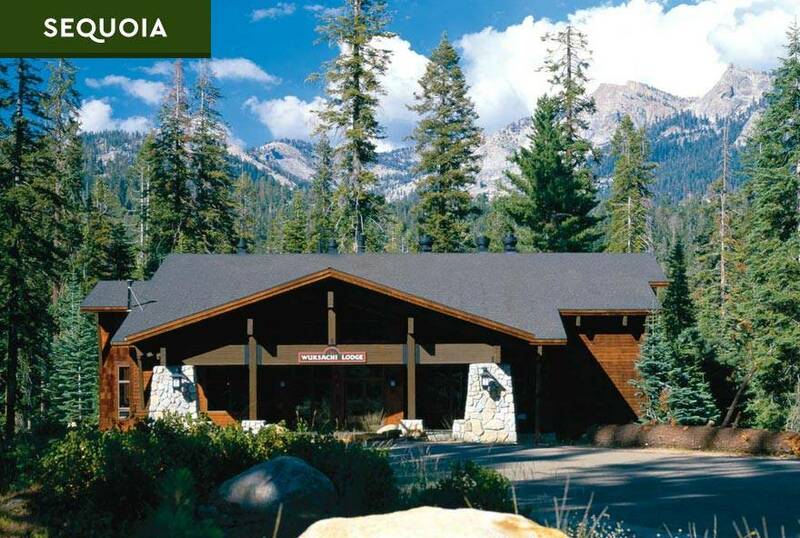 Open year-round and located with the best access to Sequoia's awesome attractions, Wuksachi Lodge is a striking stone-and-cedar mountain lodge - and Sequoia’s signature hotel. John Muir Lodge is a stone-and-timber retreat located in Grant Grove Village and within minutes of historic Grant Grove, and open year-round. 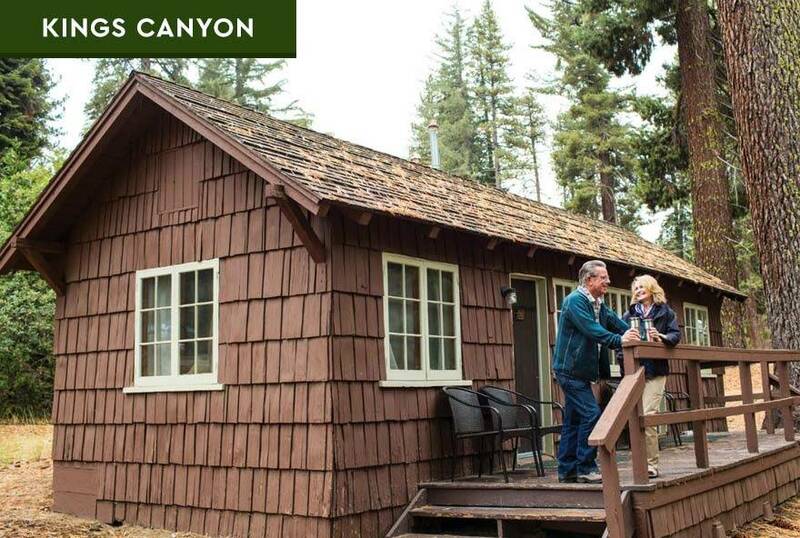 The rustic Grant Grove Cabins are available in both timber and tent cabin styles, and are within walking distance of Grant Grove and the world-famous General Grant Tree. 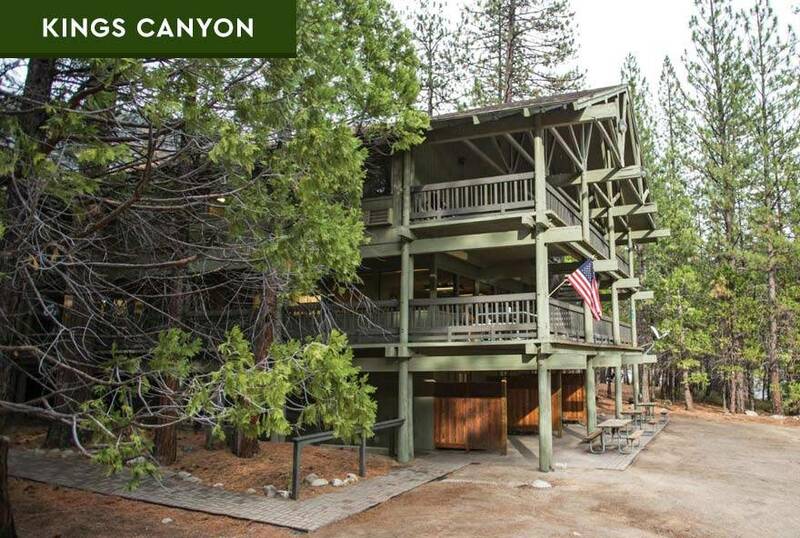 Nestled in a glaciated canyon, Cedar Grove Lodge is located in the heart of Kings Canyon National Park at Cedar Grove Village. 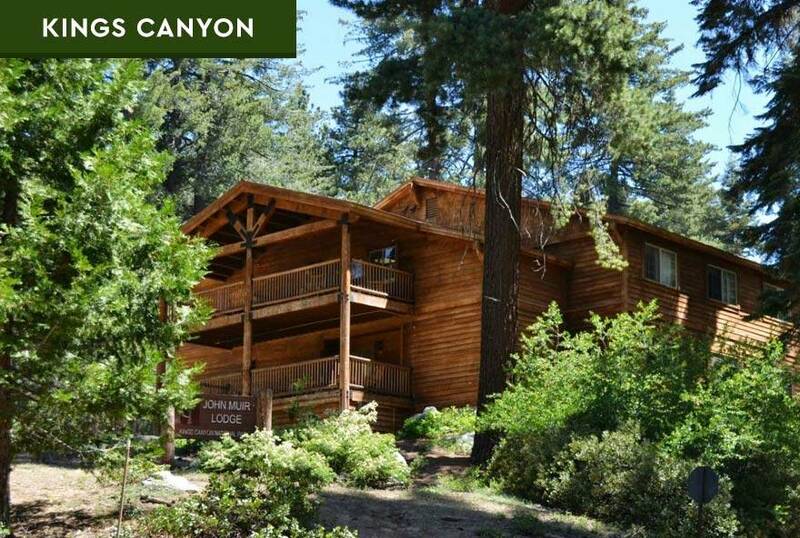 Guests have experienced this Sequoia tradition for more than 75 years, seeing the High Sierra in comfort and style. 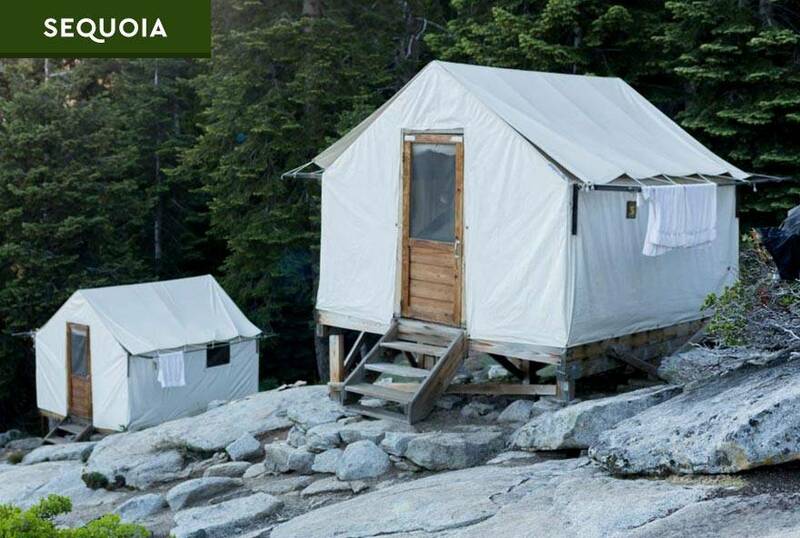 Set high atop a 7,800-foot granite saddle overlooking the Great Western Divide, walk away with unforgettable alpine memories. 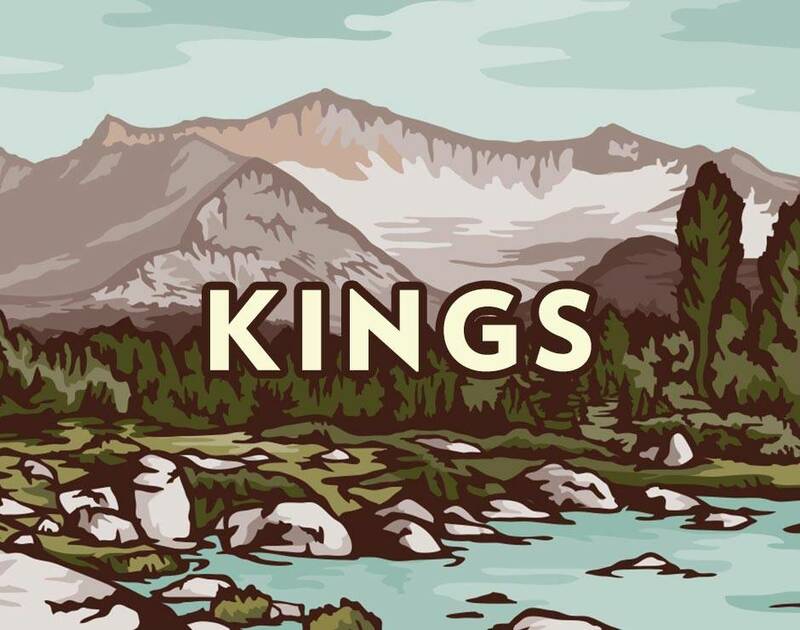 There's limited Wi-Fi at Sequoia and Kings Canyon. Instead, make a giant connection. Check on the road conditions for your trip to Sequoia & Kings Canyon National Parks. Find great deals for stays on select dates! 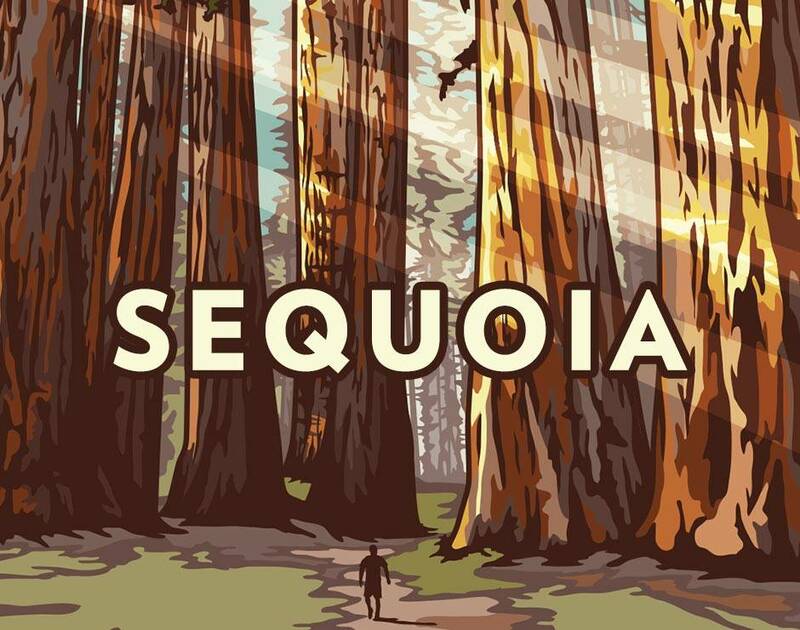 From the world's largest trees to a gorge deeper than the Grand Canyon - adventure awaits in Sequoia & Kings Canyon National Parks. 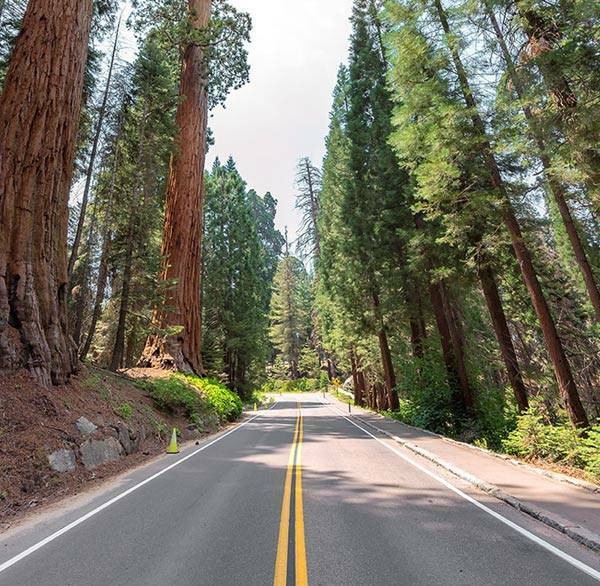 Take in Sequoia and Kings Canyon National Parks from our guests' perspectives! Share your photos and videos using #UnlimitedSequoia on Instagram, and they could be included here!